The Scottish Parliament’s local government and communities committee began hearing evidence yesterday as part of its examination of proposed legislation which sets a new target relating to the eradication of fuel poverty. The Existing Homes Alliance has described the Scottish Government's new Fuel Poverty Bill as a "once-in-a-generation opportunity" to achieve warm homes for all. A new bill which will set targets to reduce fuel poverty in Scotland is “too narrowly focused” and will fail to address the “scandal” of cold, damp homes, according to campaigners. The Scottish Government is in danger of failing to deliver a real Warm Homes Bill for Scotland, a group of 50 civil society and business organisations has warned. 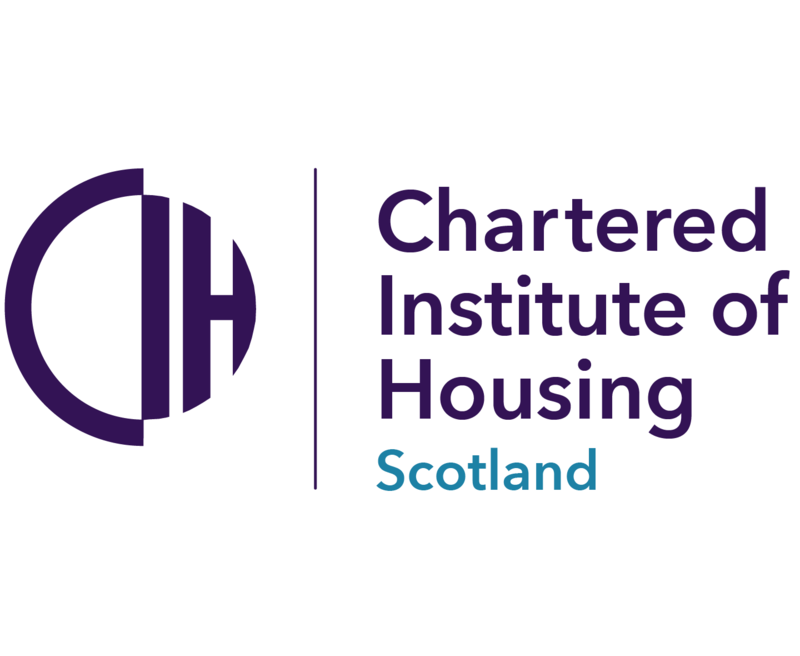 In advance of an Existing Homes Alliance Scotland parliamentary reception on May 29, CIH Scotland's policy and practice manager Ashley Campbell provides an update on the work of the group. The Existing Homes Alliance has expressed concern that the Scottish Government is weakening its plans to make Scotland's homes warm and energy efficient. The Scottish Government has been urged to take concerted action to eliminate fuel poverty altogether after new figures revealed that the overall level amongst Scottish households is down about four percentage points in a year, equivalent to 99,000 fewer households living in fuel poverty. An independent panel of academic experts is to review the definition of fuel poverty after which a consultation will open on a new long-term fuel poverty strategy and statutory eradication target, the Scottish Government has announced. The Scottish Government has reaffirmed its target to build 50,000 affordable homes and pledged more funding to offset the ‘bedroom tax’ though campaigners have criticised the Draft Budget for failing to provide the ambition required to crack the problem of Scotland’s inefficient homes.